Prada is recognised worldwide for its influence on the fashion community and high-quality standards. When most people hear the name Prada, they instantly think of luxury and sophistication. 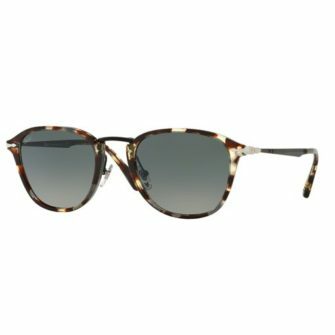 Mens Prada sunglasses are masculine, as well as functional. 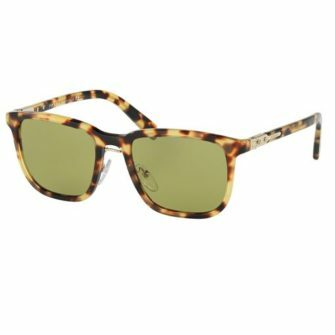 They are designed with cutting-edge technology, to ensure top UV protection and optical vision. 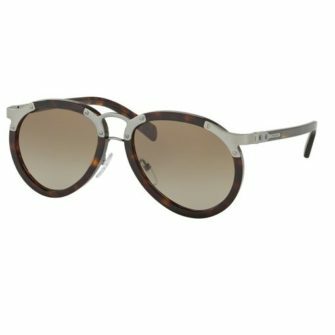 If you consider yourself a fashion-forward individual, with a passion for modern technology, then Prada sunglasses are the perfect accessory for you. Each of our Prada sunglasses for men come with a branded case, a certificate of authenticity and a 12-month warranty.